Thomas Foldberg has a 20-year industry career spanning over 120 European feature films with his company Soda ApS based in Denmark. Thomas will be a Portfolio Surgery educator as well as participating in Prosthetics Jam. His film credits include ‘Antichrist’, ‘The Keeper of Lost Causes’, ‘Dancer In The Dark’ and ‘Adam’s Apples’. 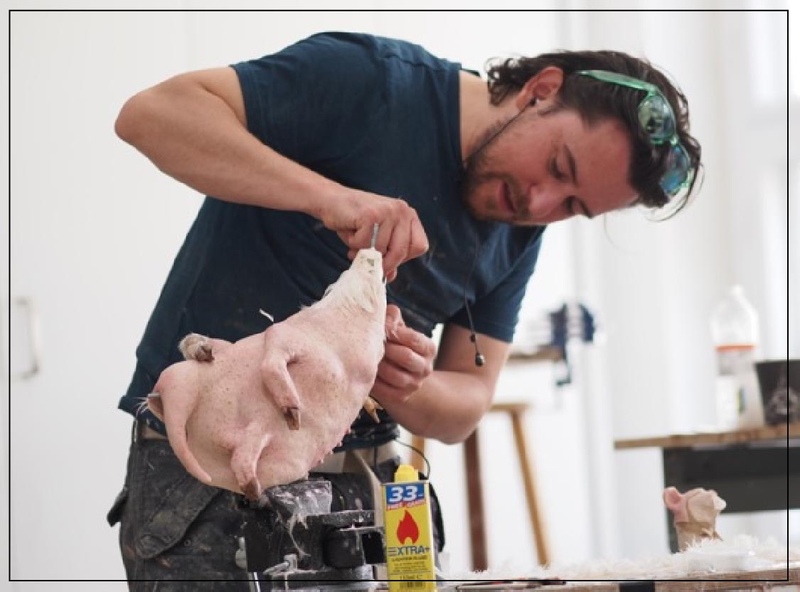 He and Soda ApS have also worked on numerous commercials, TV productions and stage plays as well as creating hyper-realistic transfer tattoos for more that 50 productions on the big and small screens. After a hugely successful 10 years running the company, Thomas and his co-director Morten Jacobsen are excited to be moving on to new things in 2016. We’re thrilled to have both of them coming to the event!